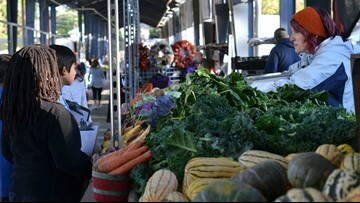 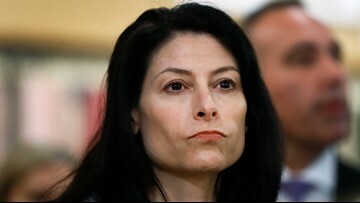 Nessel's office says wage theft occurs most often in industries such as construction, landscaping, janitorial services and child care. 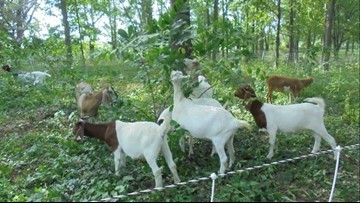 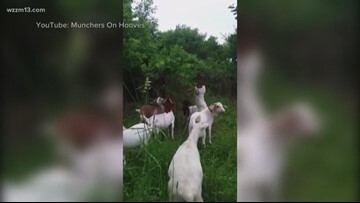 Aquinas may turn to goats to curb invasive species on campus, but first the city must relax rules on farm animals allowed in urban settings. 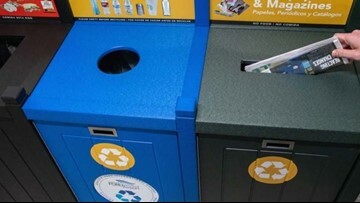 The Gerald R. Ford International Airport and Kent County/City of Grand Rapids have created a recycling program that the airport will house. 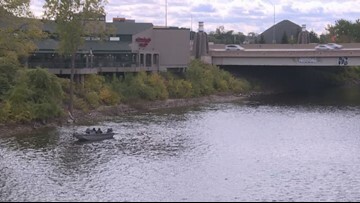 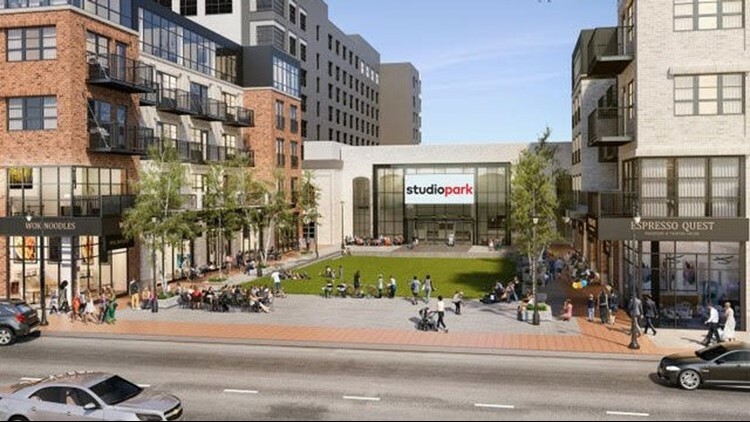 The City of Grand Rapids, Grand Rapids Community College, Grand Rapids Whitewater and Downtown Grand Rapids Inc. have come together to put on the event. 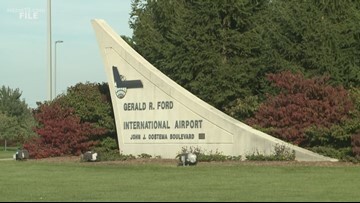 March passenger numbers in 2019 surpassed the previous record for the busiest month at the airport. 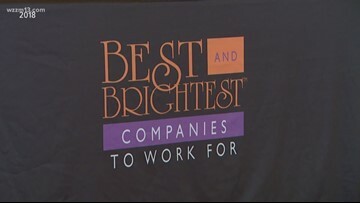 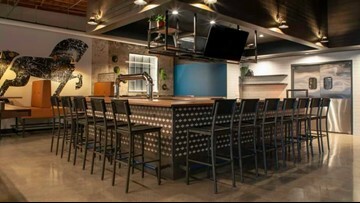 This year's best and brightest companies to work for will be honored at the JW Marriott in downtown Grand Rapids on May 7.